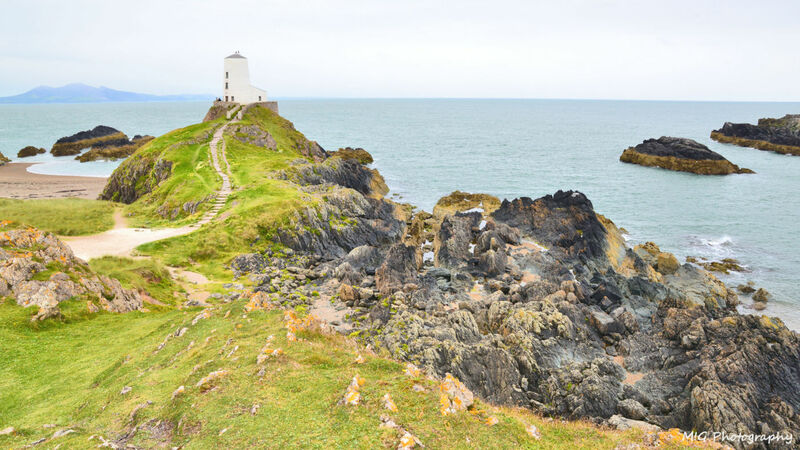 Anglesey, the proud isle that stands on the edge of North Wales coast is home to many beautiful locations. It’s by far Wales’ largest island, and therefore has every kind of attraction that you could wish for, be it mountain, stream, beach, or town. Activities like fishing, sightseeing and relaxation are all plentiful on this magical island, wihtin reach of our holiday accommodation Anglesey. We’ve lovingly collated a list of our top recommendations for the greatest locations to visit in, even in these icy winter months. This spectacular corner of the isle is home to a large artificially planted forest of Corsican pines, if you venture through the woods you can find your way to the isle of St. Llanddwyn. This old quarry was once of the largest and most active copper mines, and has been in use since to Roman era. However, now the area stands as a site of beauty and historical significance. You can learn about this unique site at the Parys Mountain Copper Kingdom centre, where you have the opportunity to hear tales and history of this famous location. The striking iron colours stand out through the dust of the mountainside, and is a popular site for videographers, photographers, and artists, as well as extreme sports aficionados. 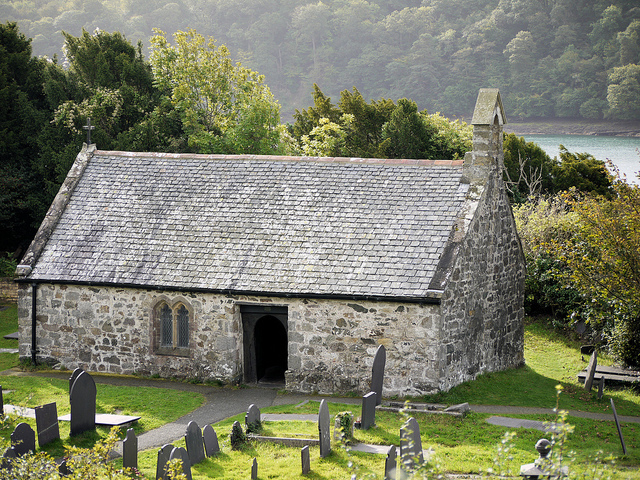 This quaint islet sits in the Menai straits, and is home to a lovely preserved 1400’s church of St Tysilio. Although the island knows not the joys of electricity, this location is extremely popular for weddings, and services yet take place here every day. The church was named for St. Tysilio, a sixth century saint. The site is also the location of many graves of local men who worked on the bridges, as well as the 19th century Welsh bard Cynnan and the Davies family. 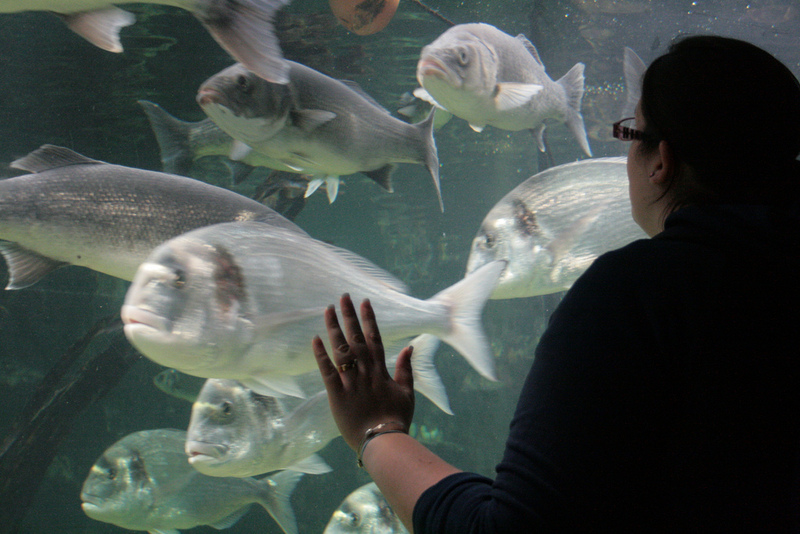 This undersea wonderland is home to many local species of sea creatures that you could find in the waters which encircle the United Kingdom. But just because you aren’t to see backflipping killer-whales or great white sharks is not to say that this is a mundane experience, as you learn about just how exciting temperate waters can be. The largest and grandest of all of Edward of the Longshanks’ iron ring of castles. It’s located in the town of the same name. 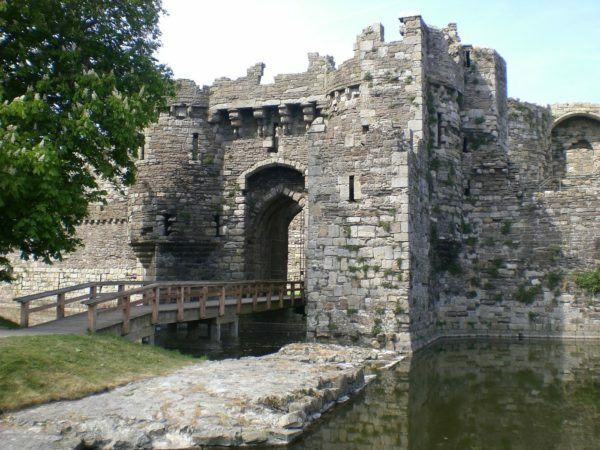 Although the castle is one of the largest in Wales, it was never completed. ‘Never completed?’ you may cry in surprise. Well yes, this is due to the invasion of Scotland taking presidency of England’s main concern. From above you can see the outstanding symmetrical concentric planning of this mighty fortress. This castle also boasts a great moat, unlike many of the other castles of the iron ring.